On a tight budget? You can make it work with this inexpensive cheap can koozie that makes a useful gift with the option to add a personalized design. You can play with the colors and the imprinted design, creating a gift or giveaway with the theme you've been after without spending a fortune. An Affordable Gift for the People You Know: Sometimes, special occasions can be hard because you're expected to get a gift for everyone you know, from friends to family members, and even co-workers and the mailman. Luckily, you can give a great gift without going into debt. 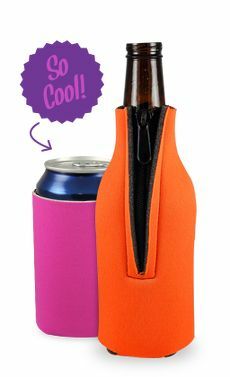 No matter what their different personalities are, everyone in your life will like a can koozie because it will give them refreshing sips of soda or beer any time they want it. When you create a personalized koozie, you get to add a special message to make the gift even better. Add a sweet saying to show everyone how much you care, or use this opportunity to show off your funny side. 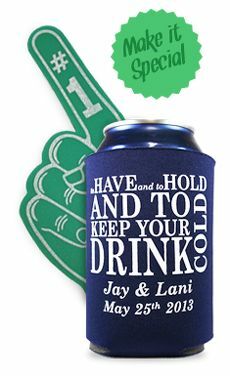 Buy for All Your Upcoming Events: If you plan ahead with your marketing for the year, you can order in large bulk amounts and pay an incredibly low price on each promotional can koozie. You might have to pay more up front, but it will save your company a lot of money in the long run. Plus, by adding your logo or custom marketing message, you can bring in new business with every event where you use these koozies as giveaways. 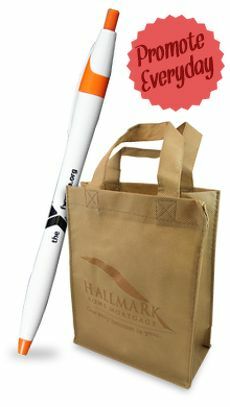 You will find lots of opportunities to give them away at marketing fairs, sporting events, fundraisers and community activities. 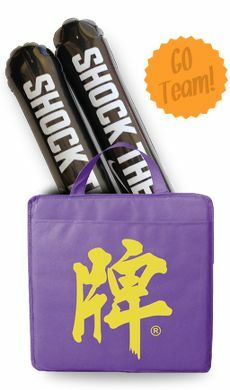 Everyone will love them with their bright colors, thin design and ability to collapse! 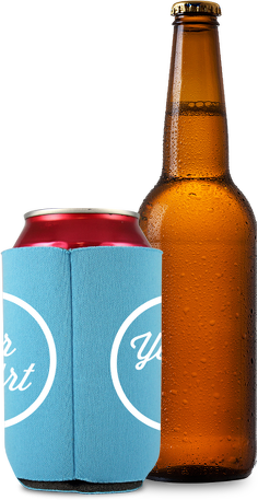 Match the Colors to Your Purpose: When you create your imprinted koozie, you don't only get to create your imprint design. You can also pick the color of the imprint, plus the background color. 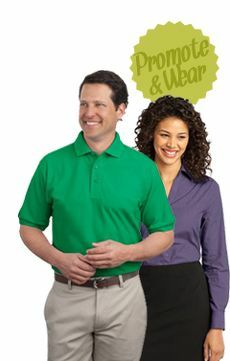 Match the tones to your party color scheme or your logo, or simply choose complementary colors or a look that pops.